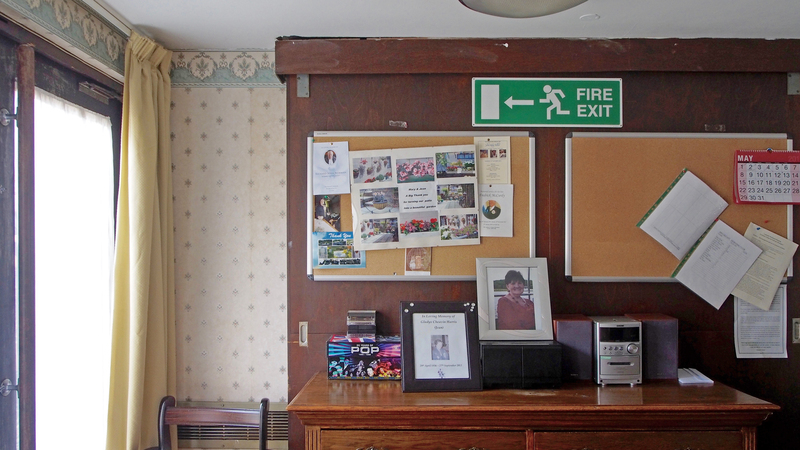 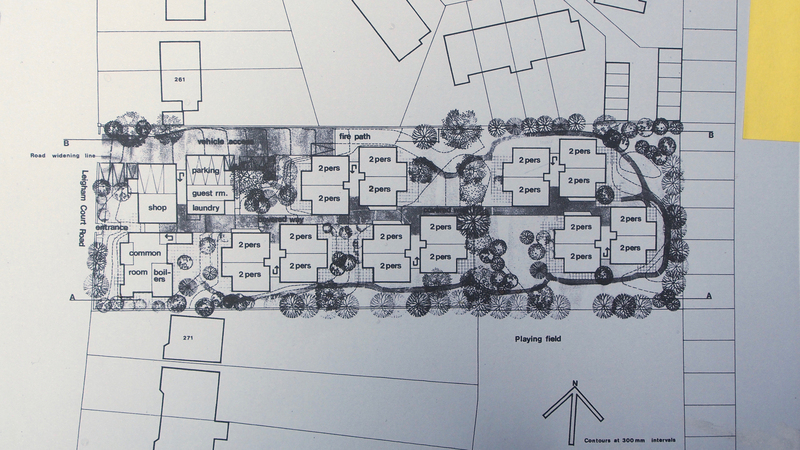 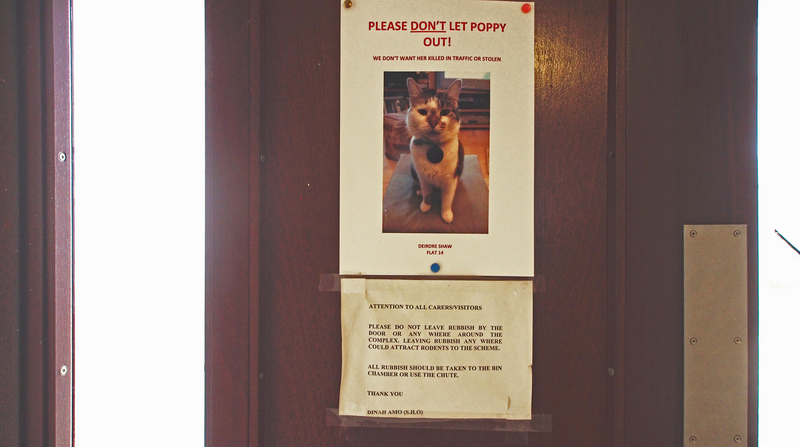 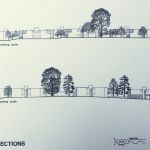 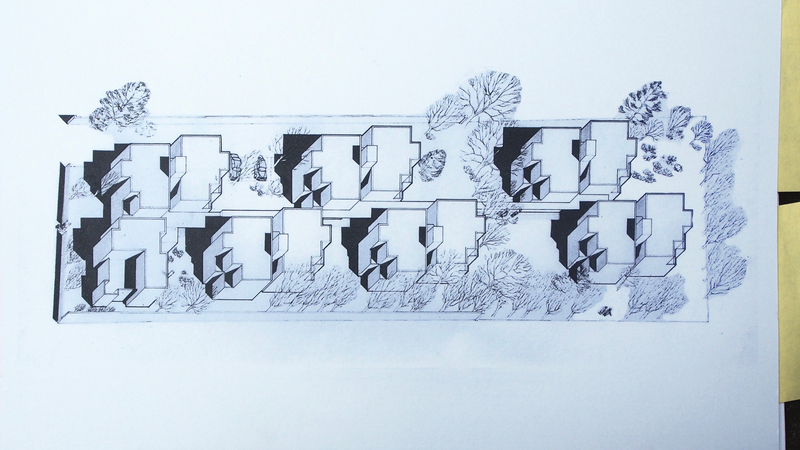 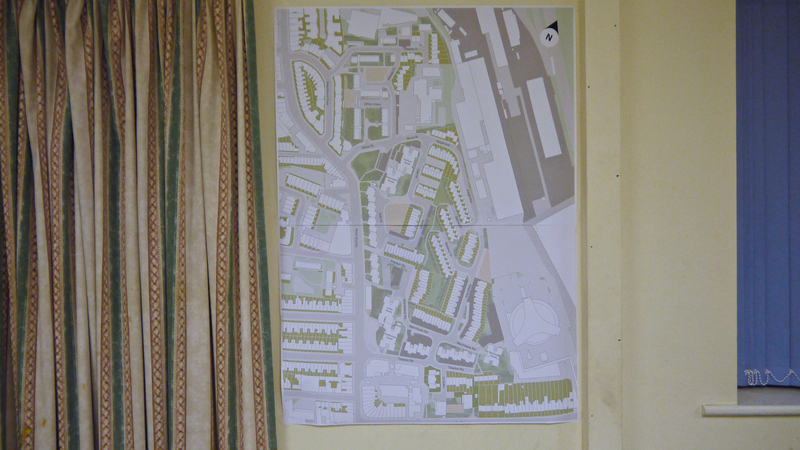 Exhibition: Silchester Residents’ Rooms, Base of Frinstead House, Freston Road W10 6TZ. 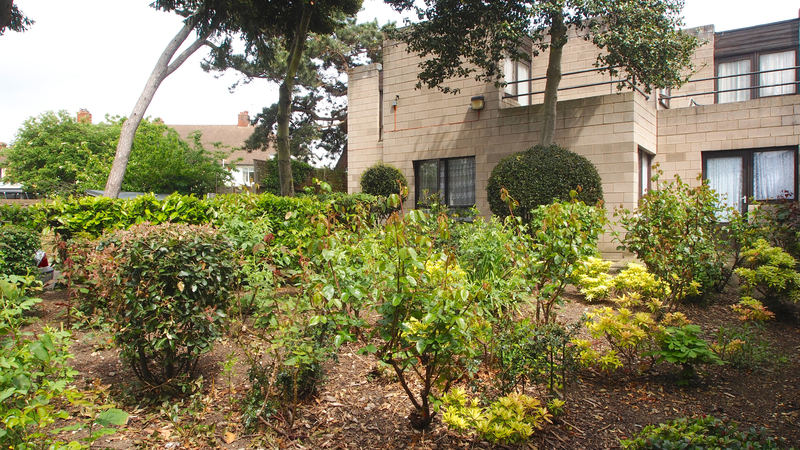 Entrance via MoreWest garden gate at the end of Shalfleet Drive. 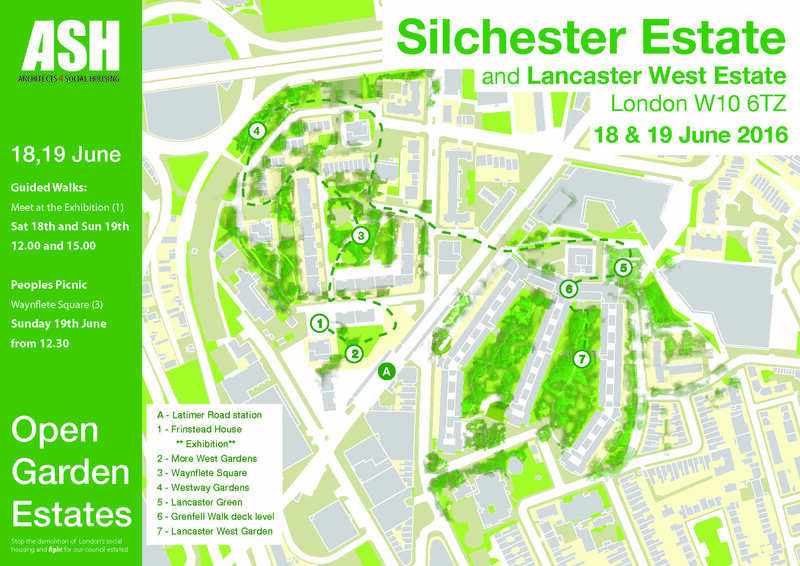 Construction of Silchester Estate began in 1969, built by the Greater London Council on land made available by the slum clearances of Notting Dale. 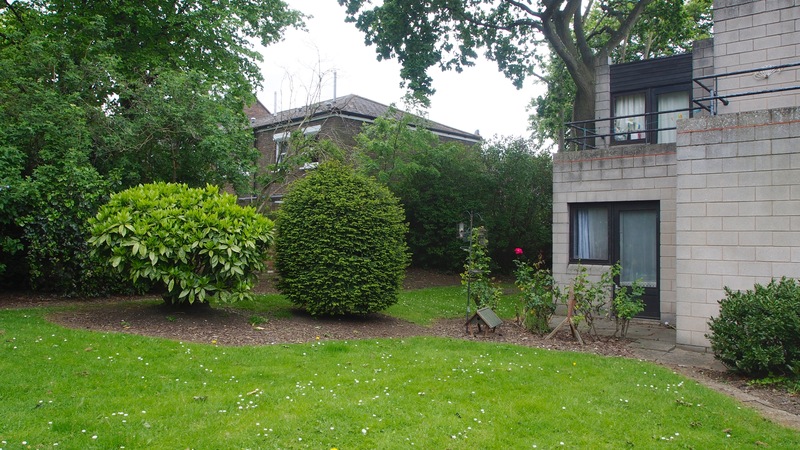 The Royal Borough of Kensington & Chelsea hold the freehold, and it is managed by the Kensington & Chelsea Tenants Management Organisation. 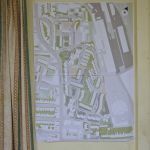 The boundaries of the estate are formed by the Westway, the Western Cross Route and the elevated Hammersmith and City tube line. 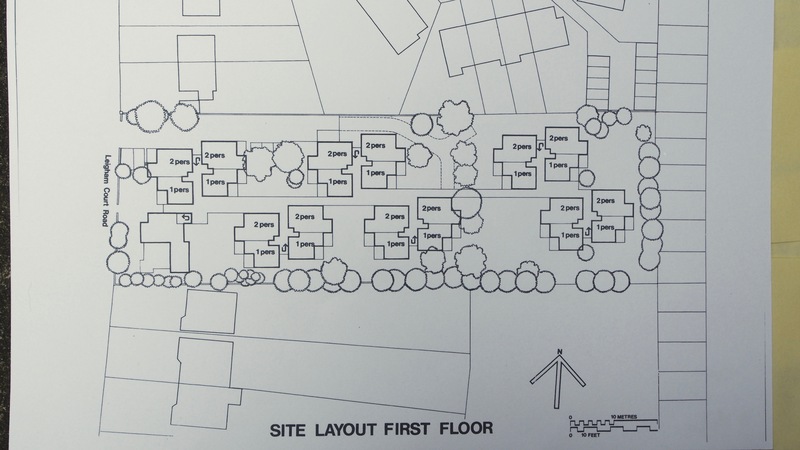 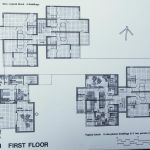 The estate is composed of 4 x 20-storey towers and a number of low-rise buildings that range from cottages to 4-bedroom maisonettes. 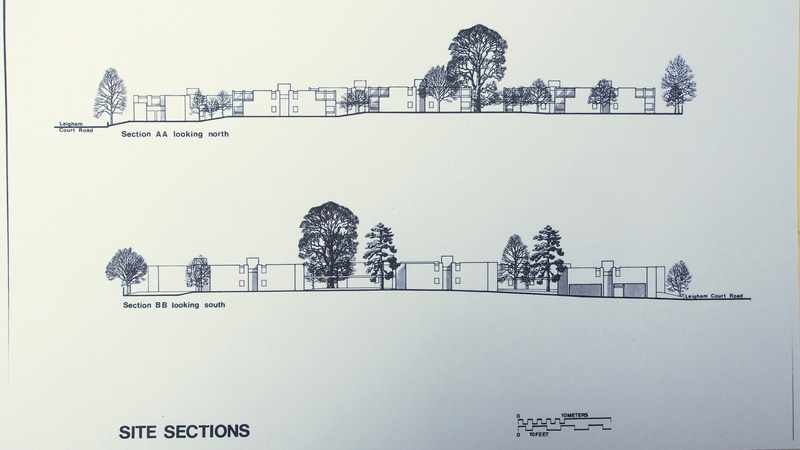 A number of additional infill developments have been added over the years. 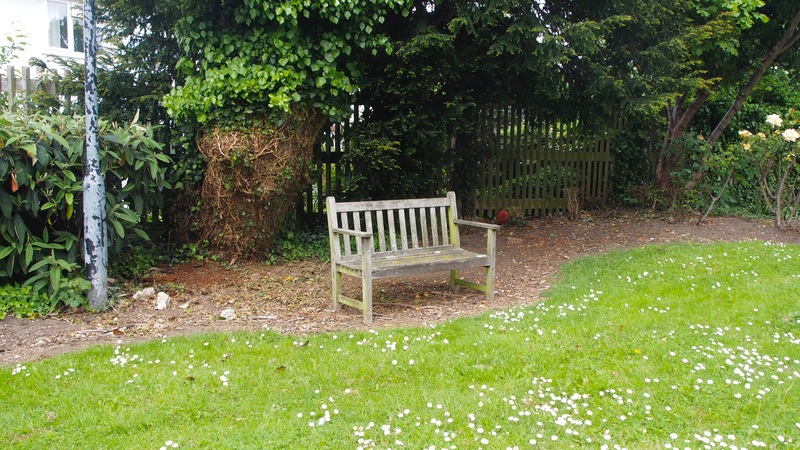 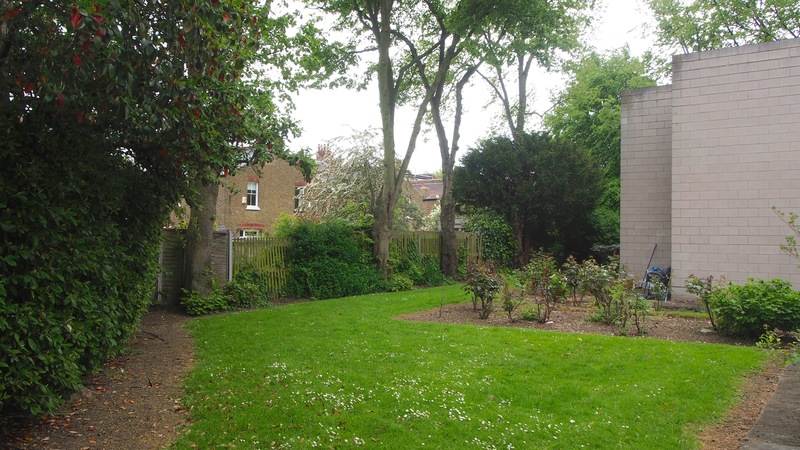 The beautifully landscaped Waynflete Square is the heart of the estate. 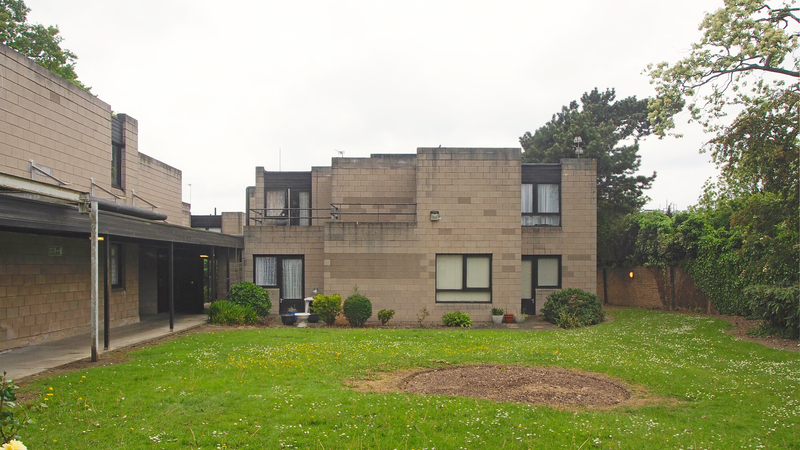 The original buildings are constructed from in-situ reinforced concrete frames (in the towers) and slabs and crosswalls, with infill in a light-grey brick. 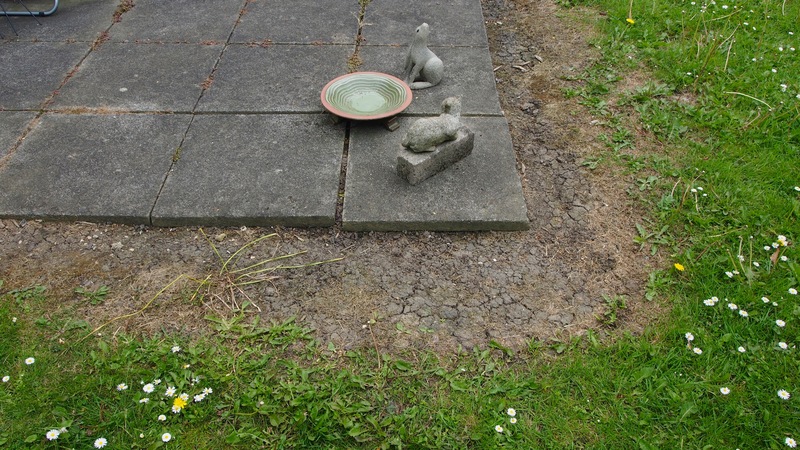 This common palette unifies the diverse forms that make up the estate. 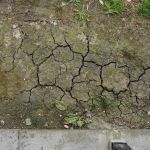 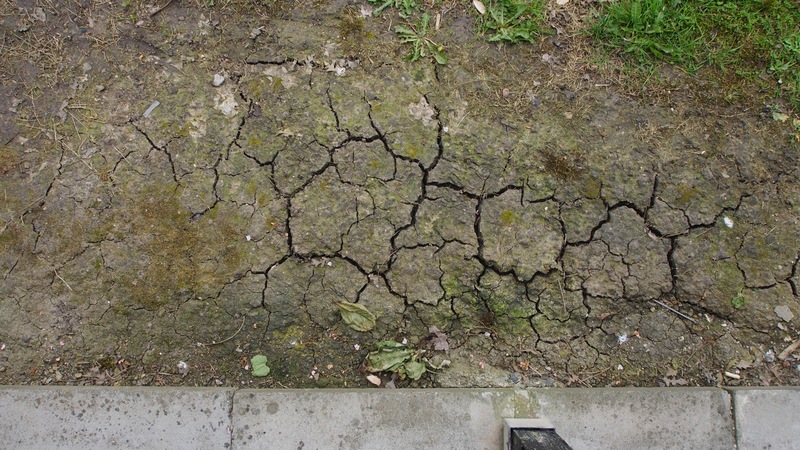 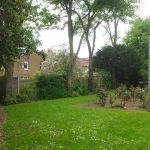 The Royal Borough of Kensington & Chelsea is currently undertaking costly feasibility studies into regenerating the entire estate and surrounding area, including blocks owned by various housing associations. 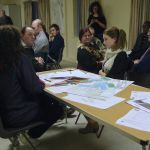 The current “most viable” option would see around 680 dwellings demolished, including the towers and our public green spaces, as well as the loss of sporting facilities and gardens owned by the Westway Trust. 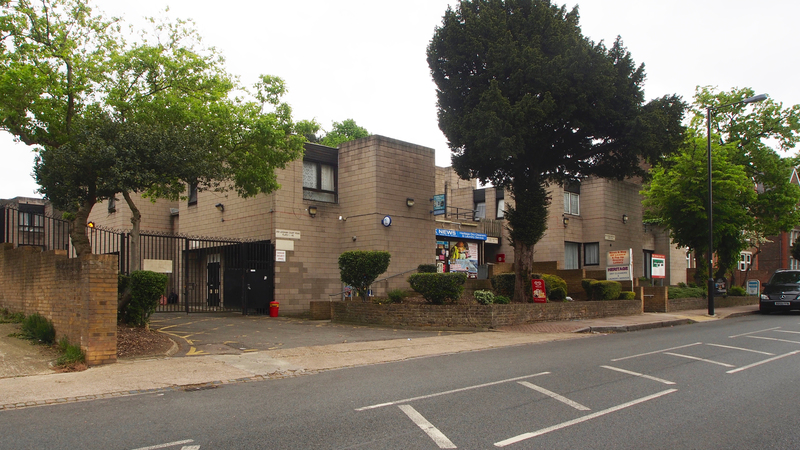 The estate has therefore clearly been earmarked for demolition. 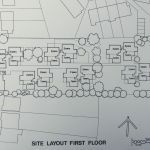 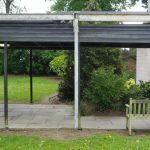 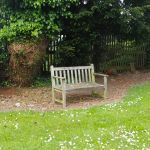 This month the Council will decide whether to consider pursuing its demolition agenda, and Silchester residents will find out whether their homes and community are scheduled for demolition to make way for a so-called “conservation area of the future”. 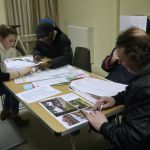 Silchester has a strong established community, many of whom have lived here since the Notting Dale slum clearances in the 1960s. 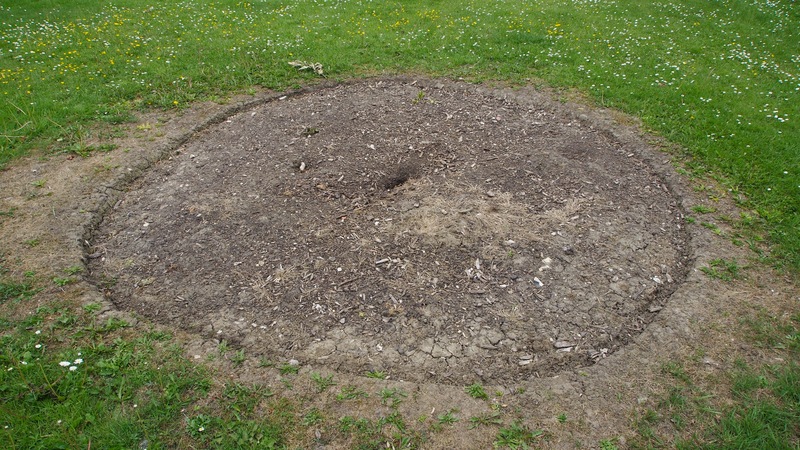 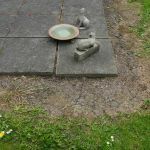 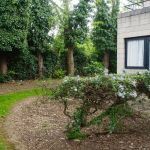 We love our homes and gardens and want others to see the real Silchester, not hear the Council’s narrative as they value the estate in pounds per square foot. 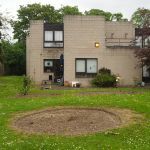 Local artist Constantine Gras has been working for several years with residents on both the Silchester and Lancaster West estates around issues of community and regeneration. 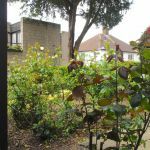 As part of our hosting of Open Garden Estates, there will be an exhibition of his work alongside tours of the estate and a community picnic. 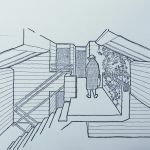 Constantine Gras was the first V&A artist in residence to be based outside the museum with a studio on Silchester during 2014-15. 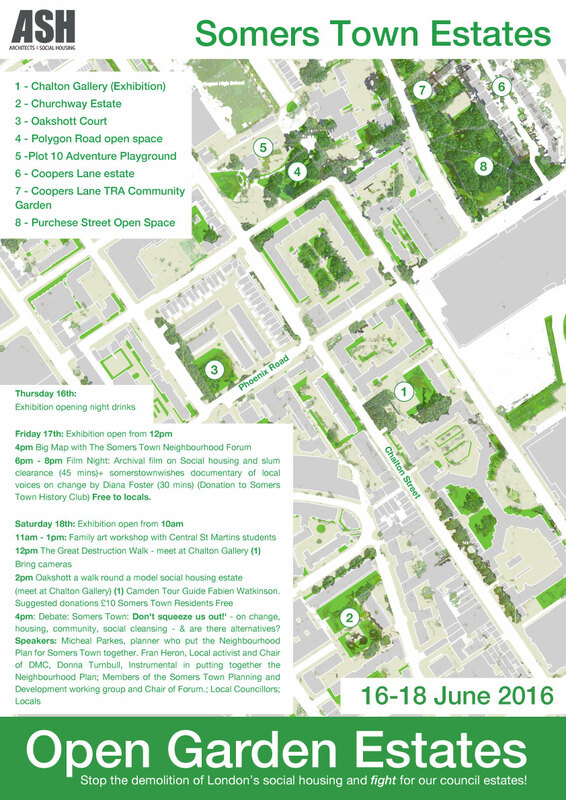 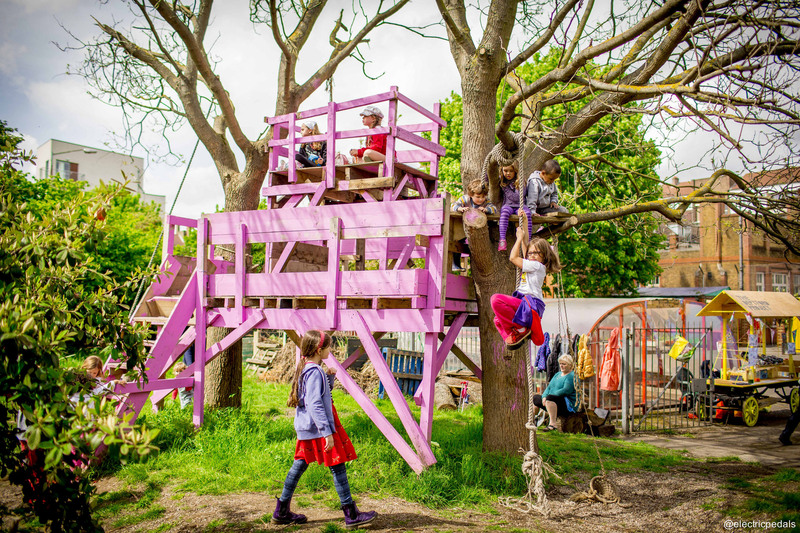 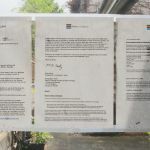 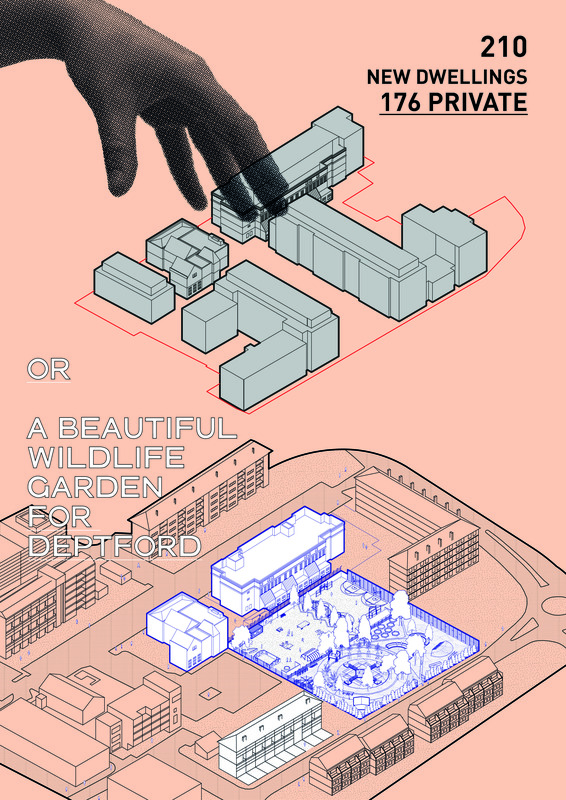 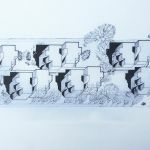 For Open Garden Estates he will be presenting the community art work produced during his residency and including more recent work about housing and regeneration. 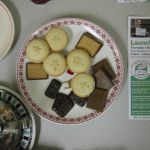 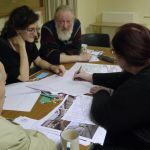 This includes a programme of short films, drawings, architectural models and ceramic art made with children and adults at both Silchester and Lancaster West Estates. 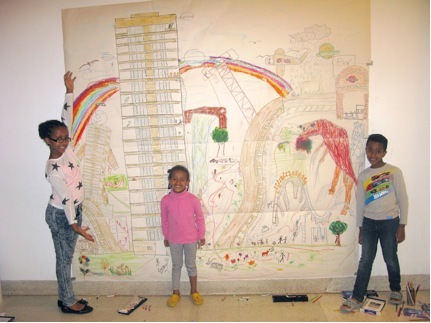 Constantine will be creating a large scale drawing and sculptural art work from 14.00 – 16.00 across both days. 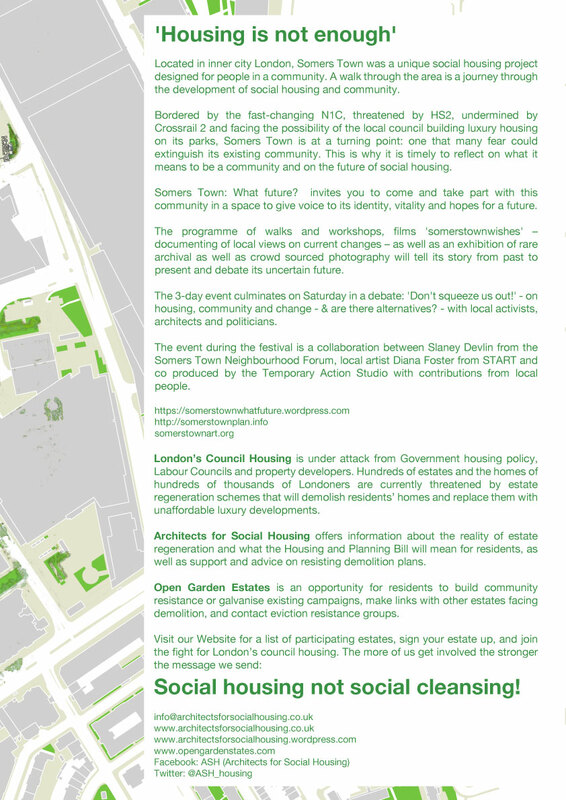 Please drop by to participate. 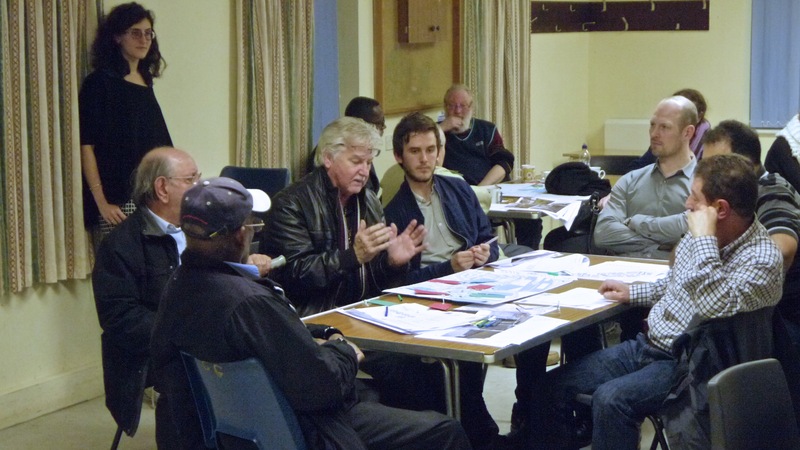 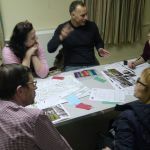 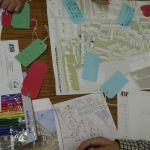 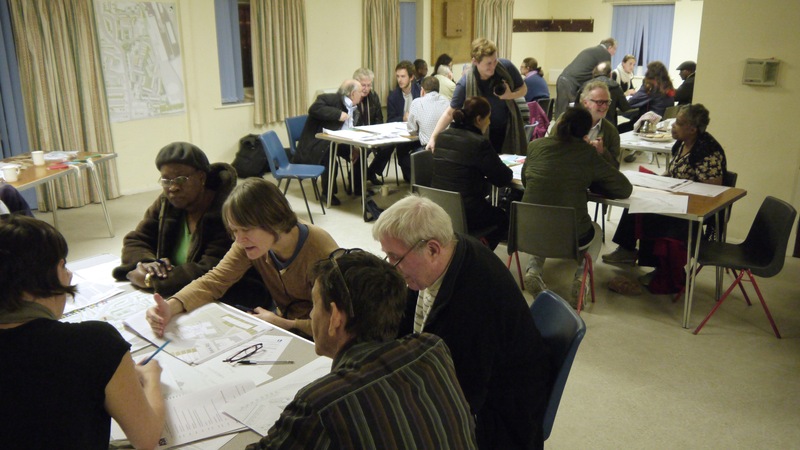 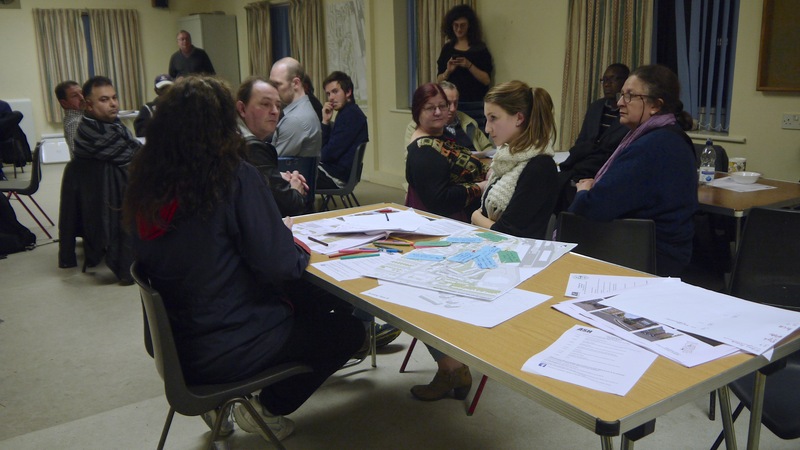 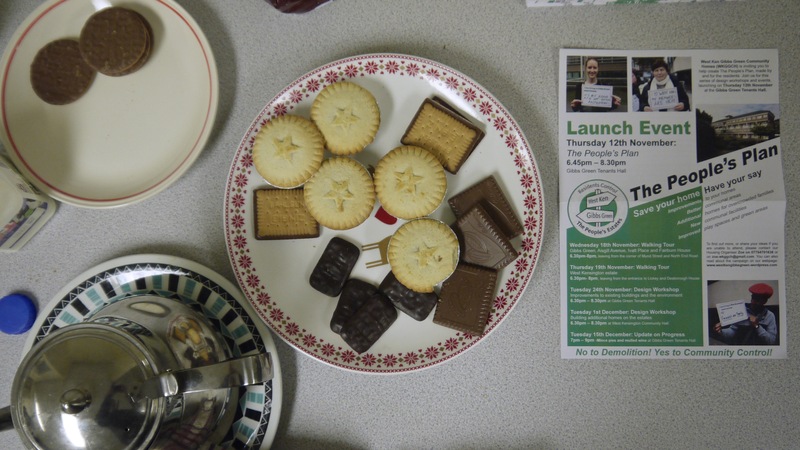 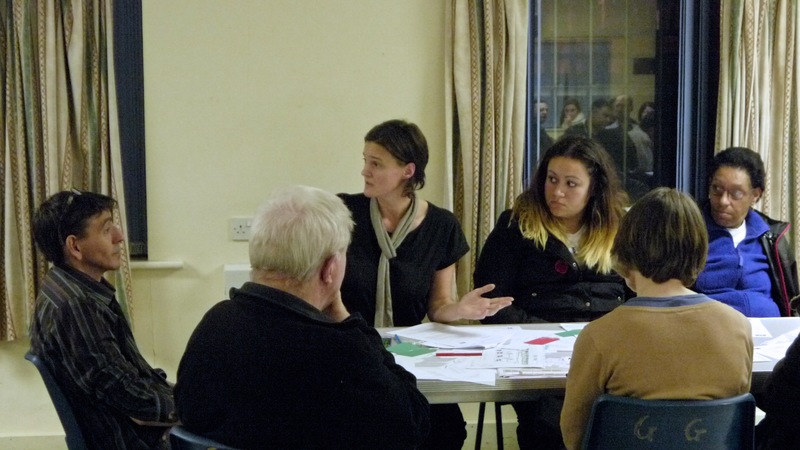 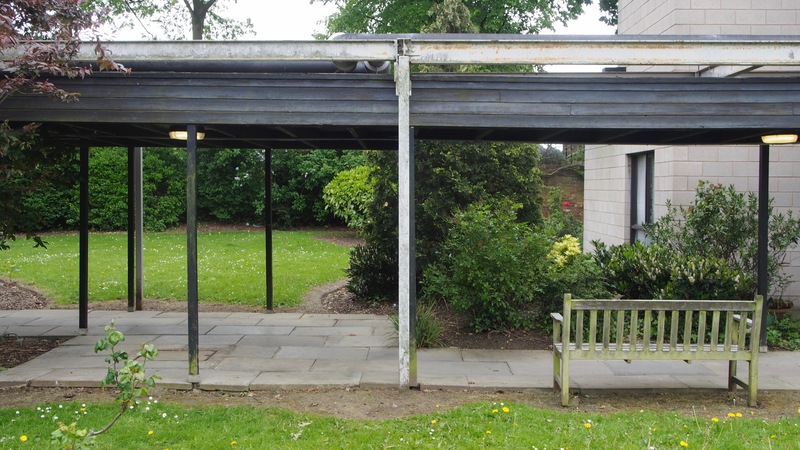 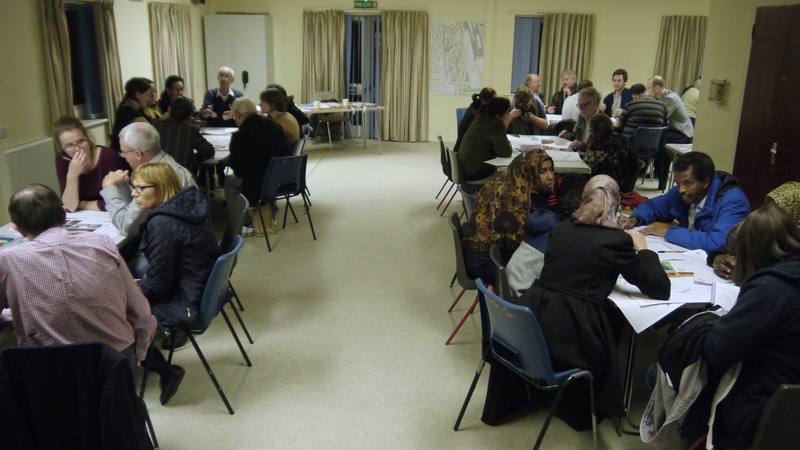 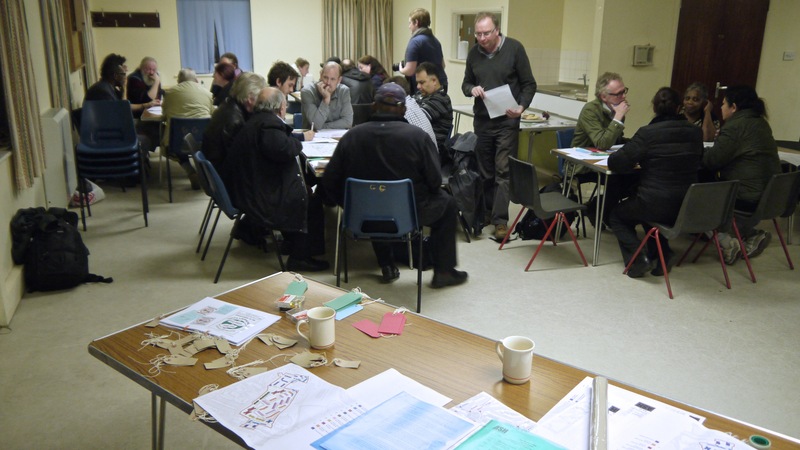 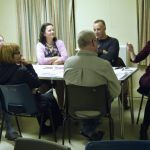 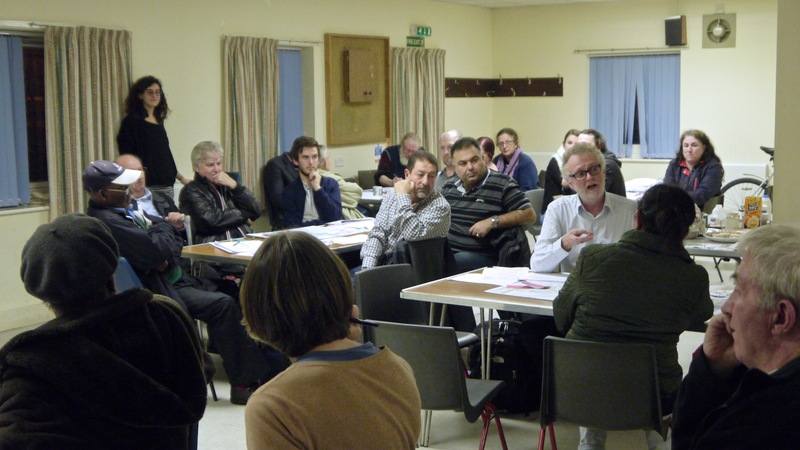 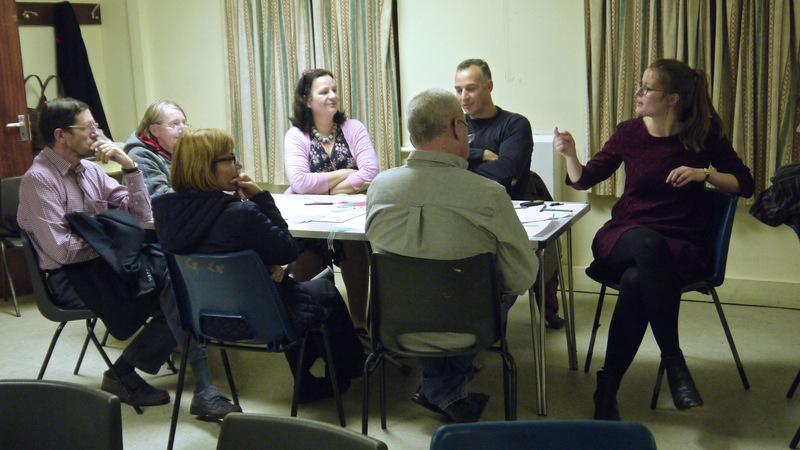 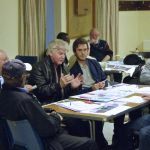 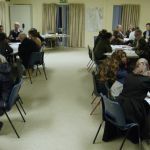 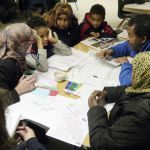 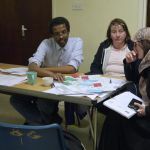 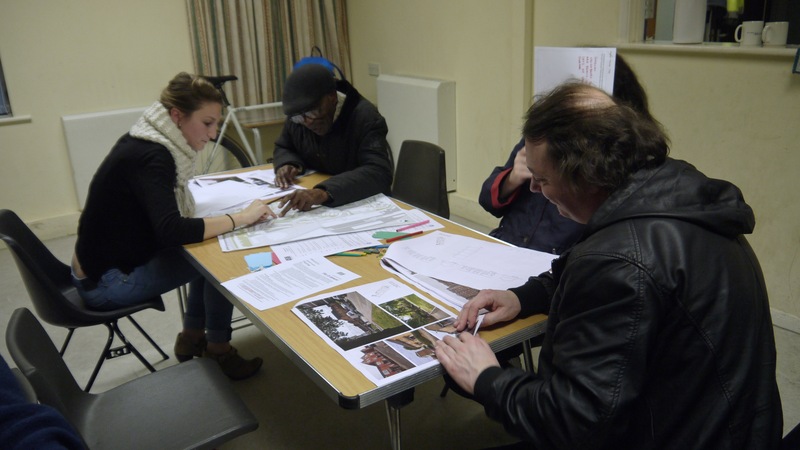 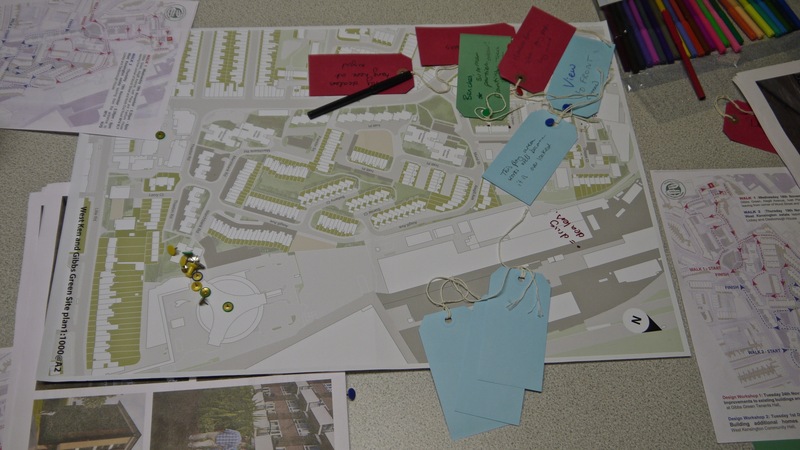 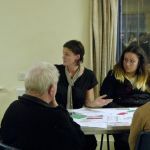 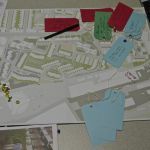 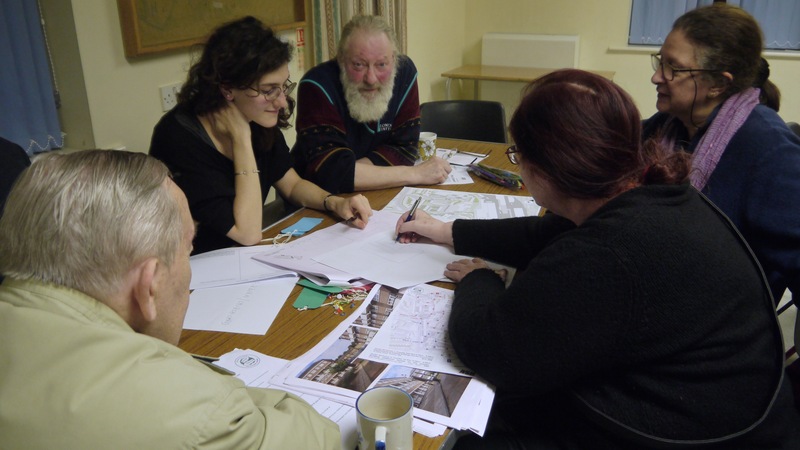 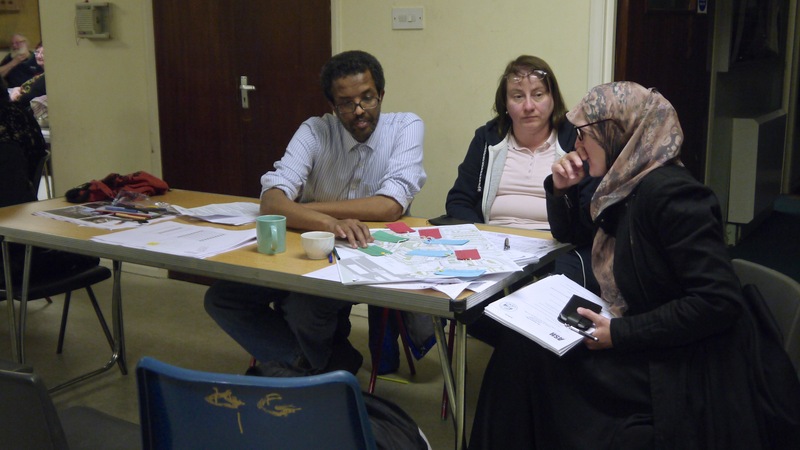 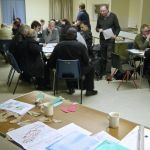 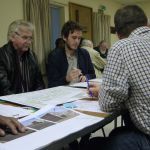 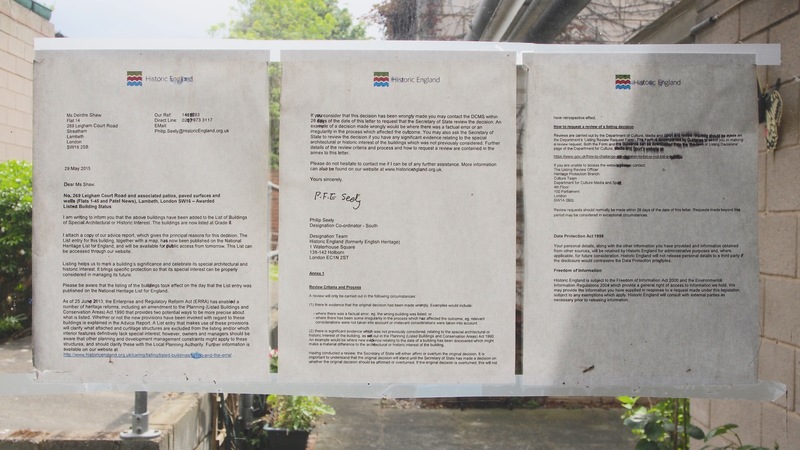 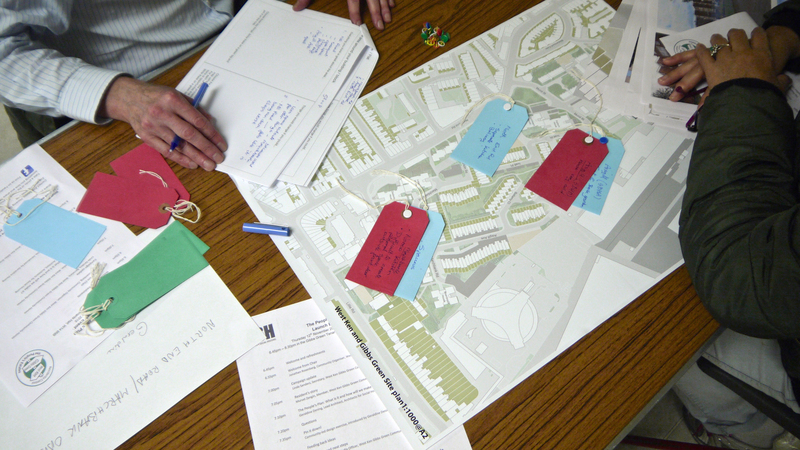 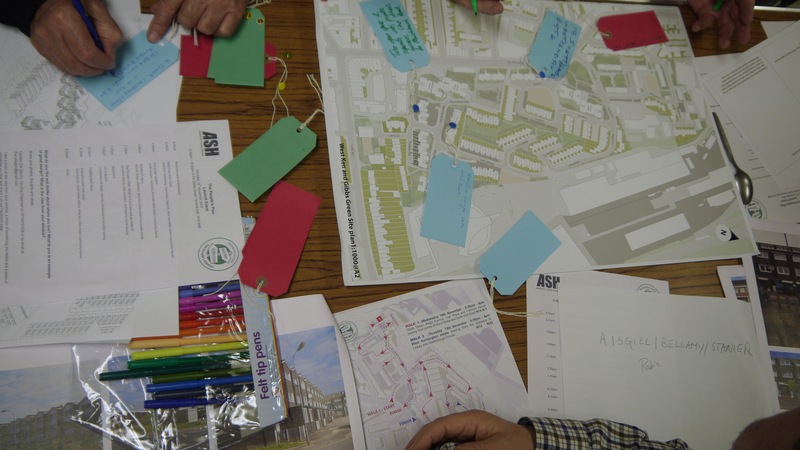 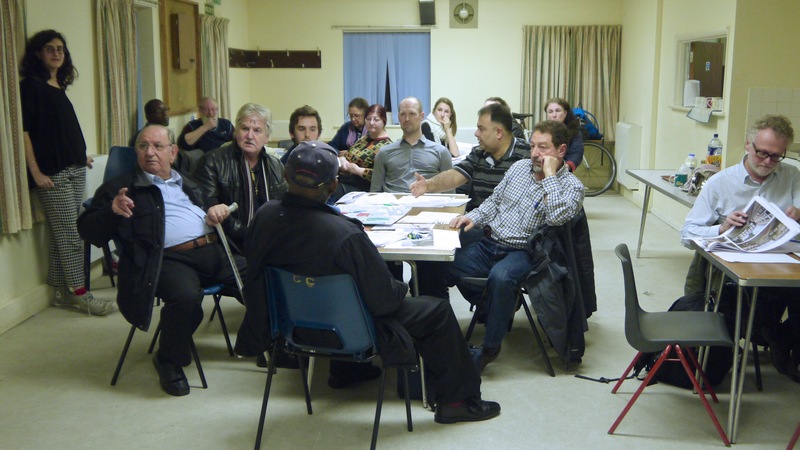 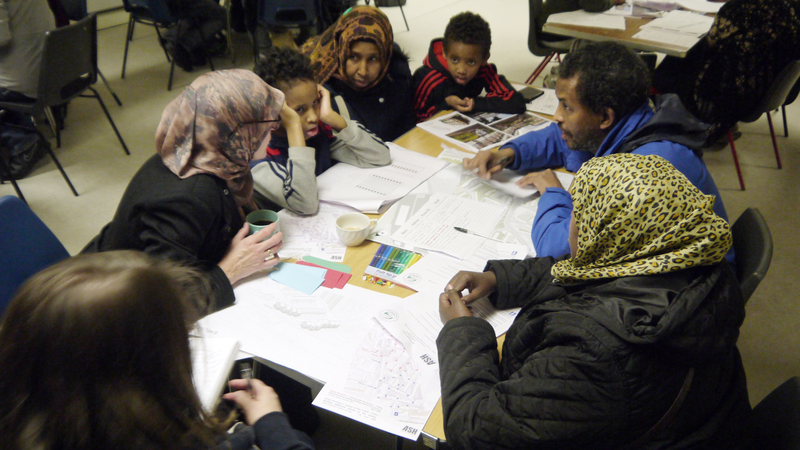 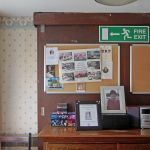 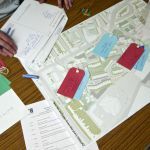 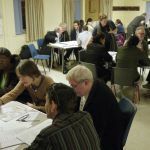 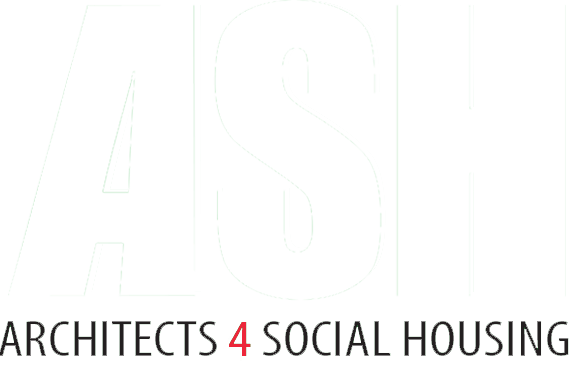 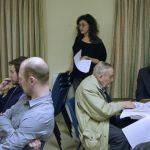 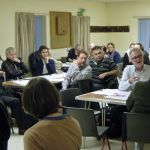 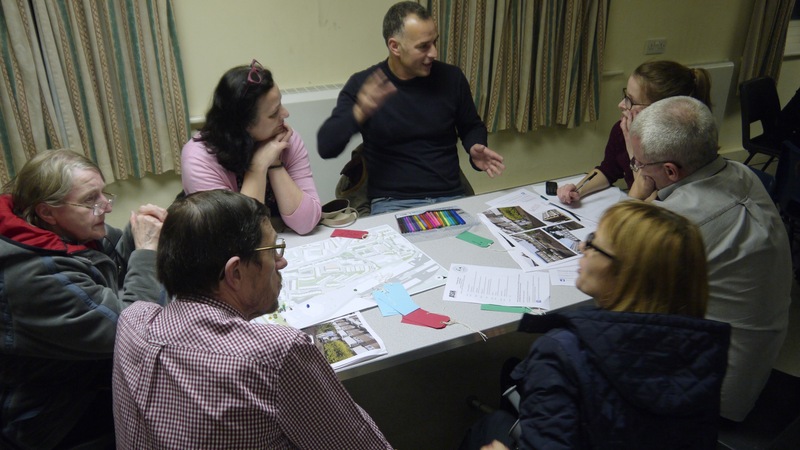 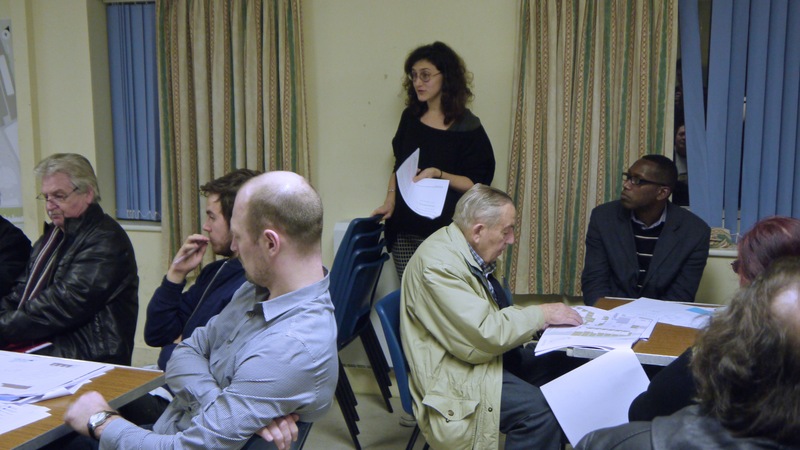 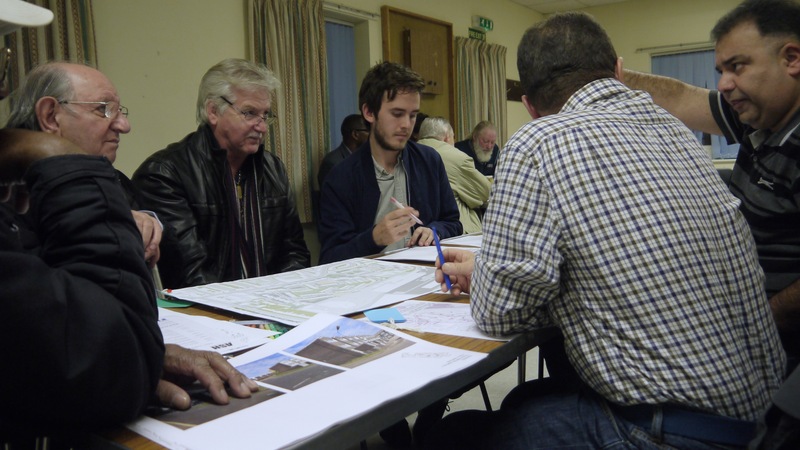 The photographs below are from one of ASH’s consultations with residents on the infill, build-over, community buildings and refurbishment options for their estates. 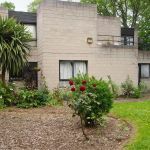 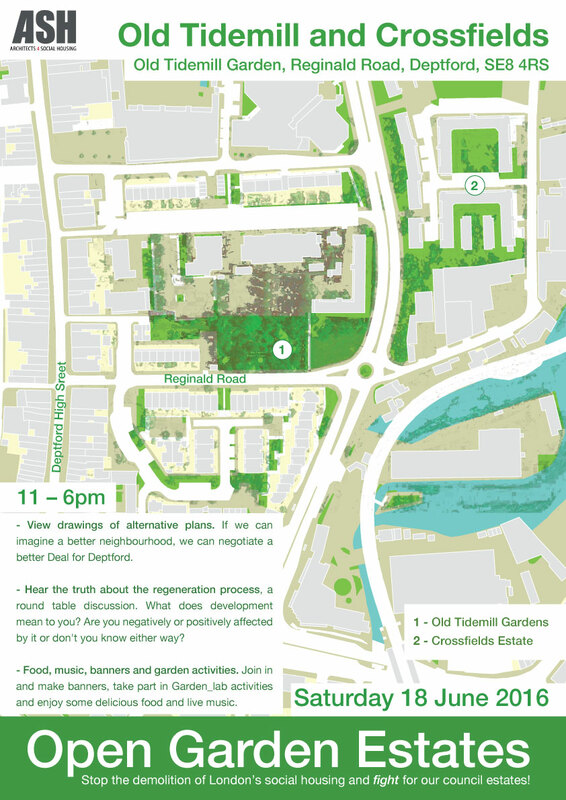 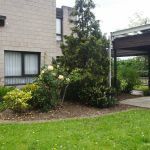 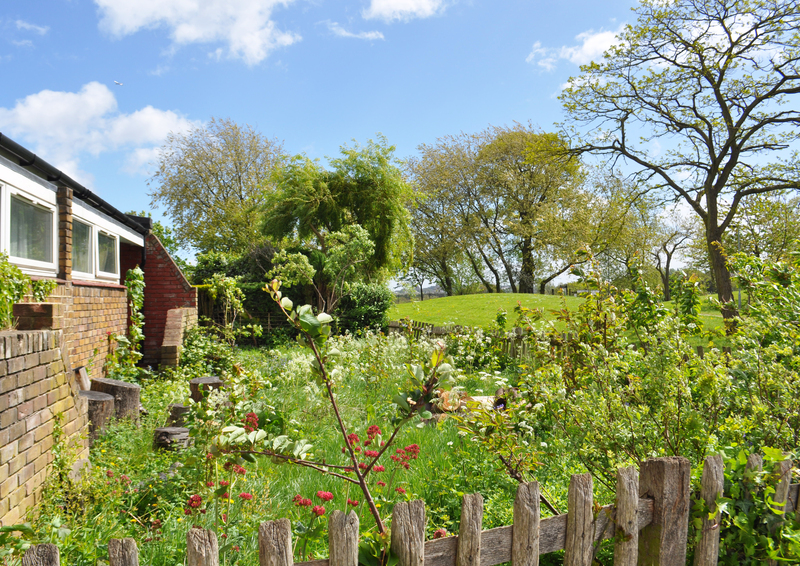 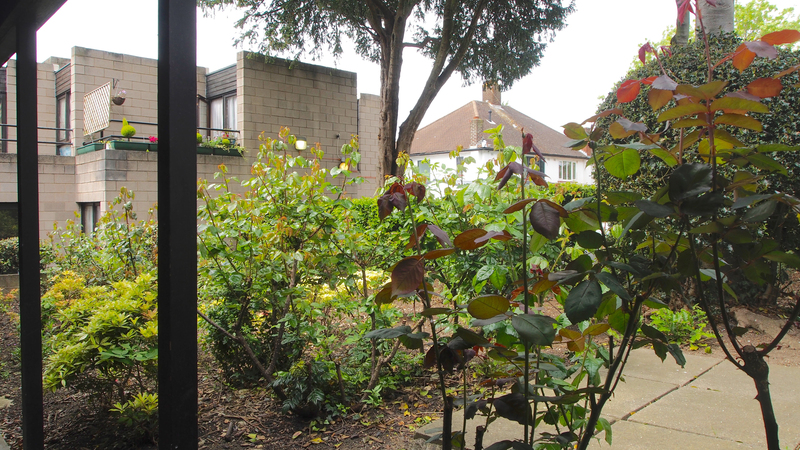 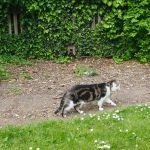 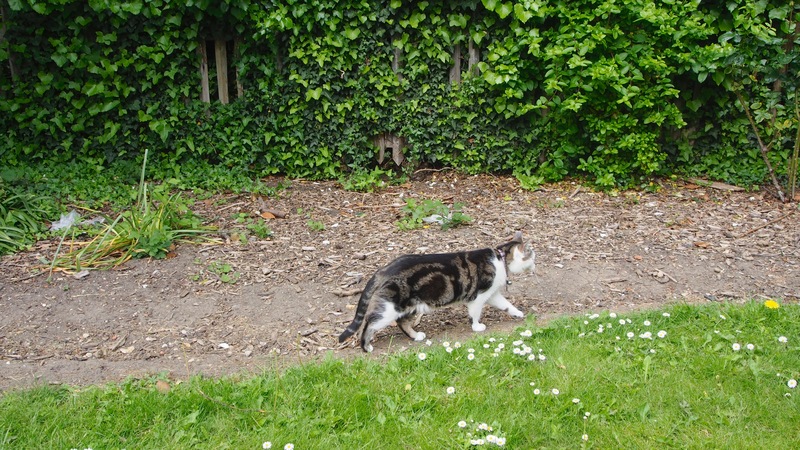 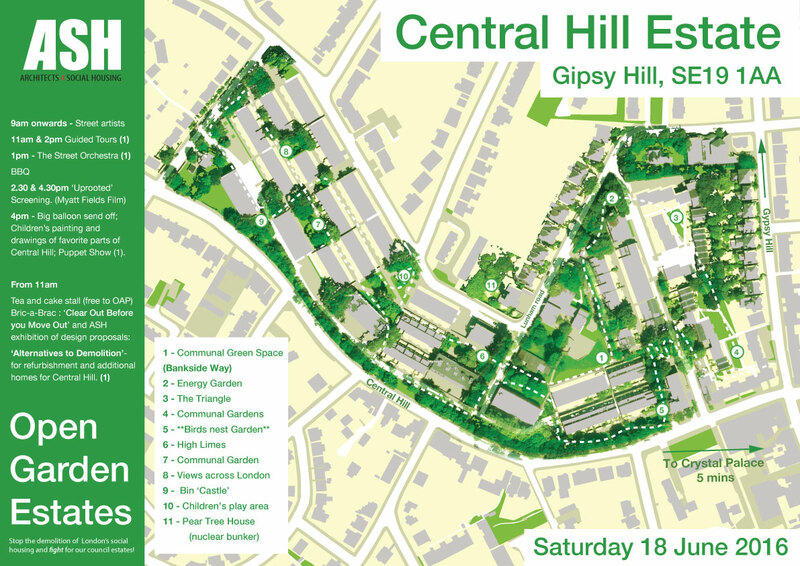 Cressingham Gardens residents are opening their estate to visitors on Saturday, 18 June, with gardens open from 10am to 5pm, and walking tours of the estate at 11am and 3pm. 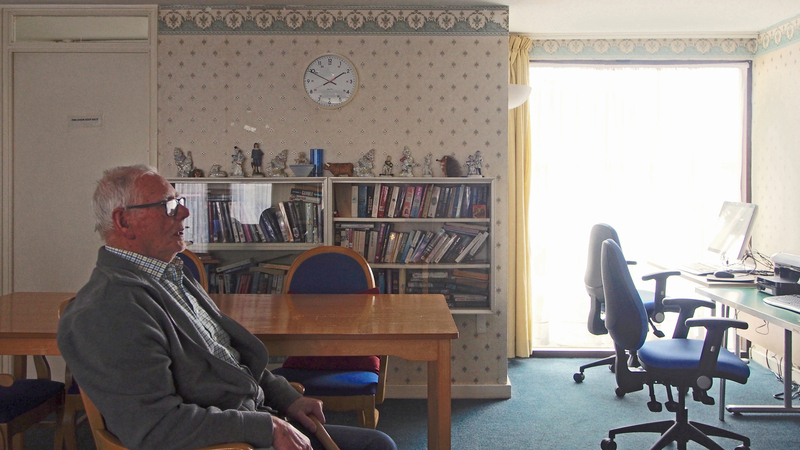 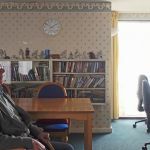 In addition, on Friday, 17 June, the estate is holding a screening of Andrea Luka Zimmerman’s award-winning film, Estate: A Reverie, to raise funds for their continuing struggle to save their homes from Lambeth Labour Council. 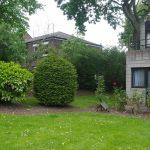 Somers Town, between Euston and King’s Cross stations, has an amazingly rich mix of social housing from the 1920s onwards. 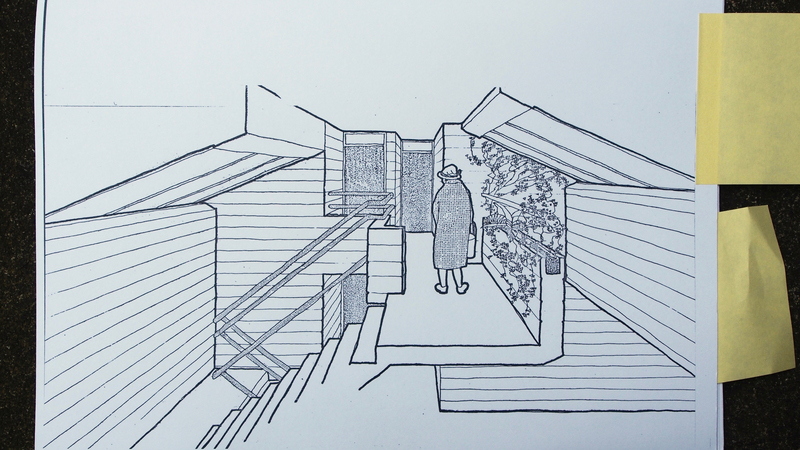 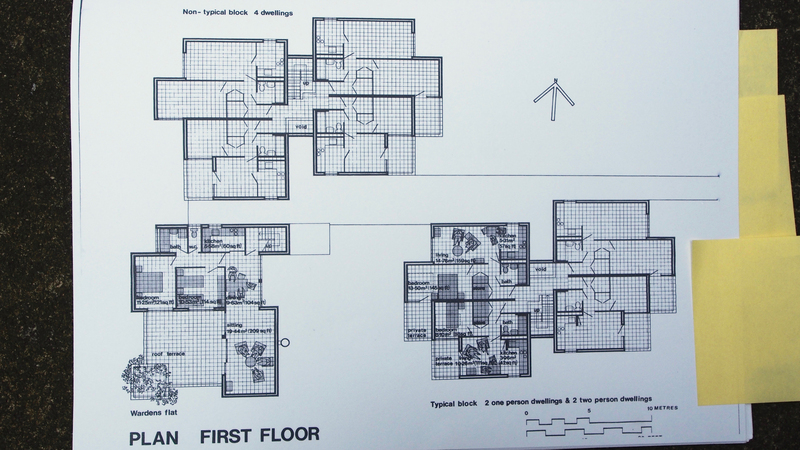 An afternoon walk, led by Camden Tour Guide Fabian Watkinson, will explore this intricate neighbourhood, focussing on Oakshott Court, a low-rise high-density development built in 1972-76 during the golden age of Camden’s Architect’s Department and completed by James Gowan. 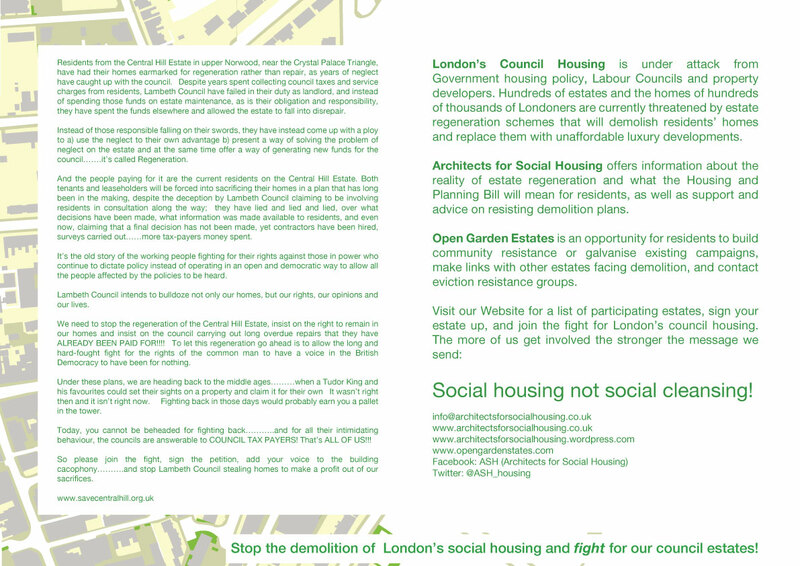 Lambeth Council wants to break the community up, evict residents and send them to elderly people’s homes across Lambeth. 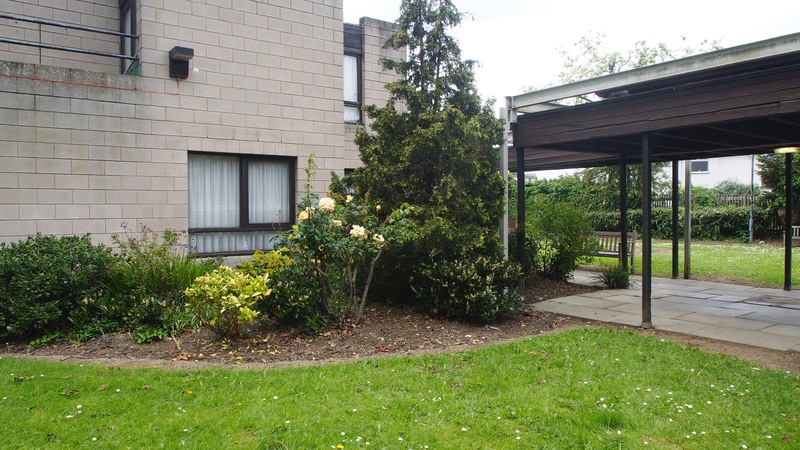 In preparation for which, the onsite sheltered housing officer has been withdrawn, causing one resident we met to have to wait 5 hours for paramedics to turn up following a fall. 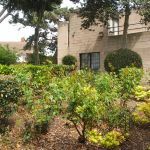 And the estate gardeners have neglected and sabotaged the gardens, leading to the erosion of the topsoil in places, the needless tearing up of a blackberry bush without consulting residents, and the death of the tree in the central square. 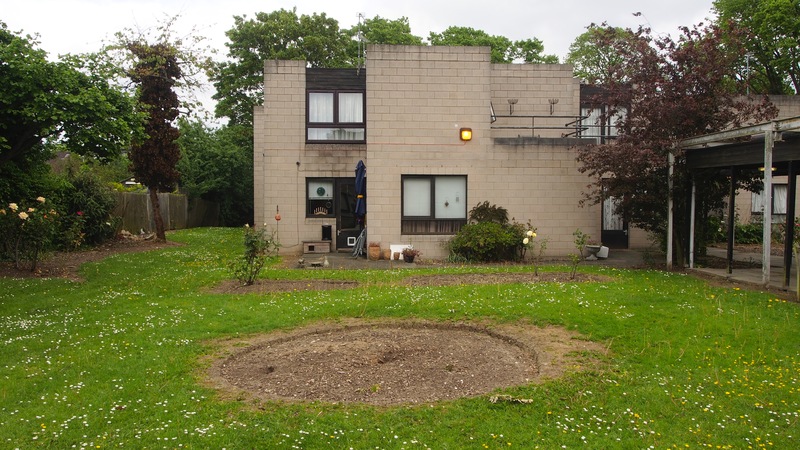 However, following residents’ campaigning, in May 2015 the estate was given Grade II listing by Historic England. 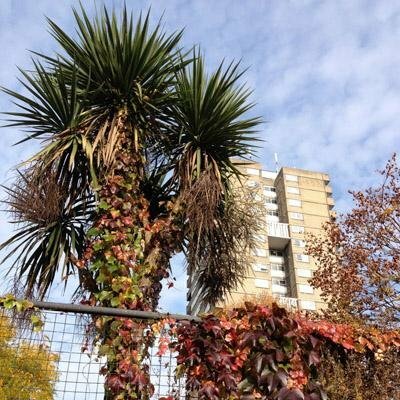 In response, Lambeth Council have said they will announce their final plans for the estate in the middle of June 2016, with the target date for its closure set at 2018. 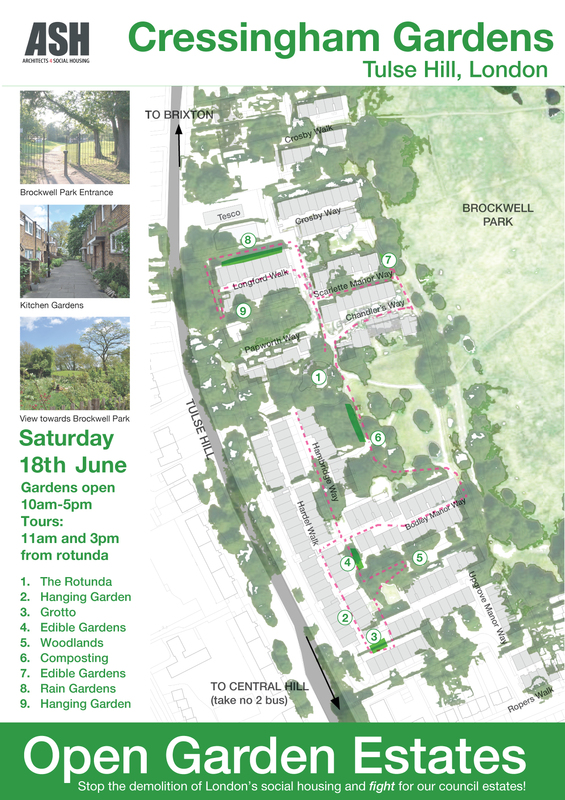 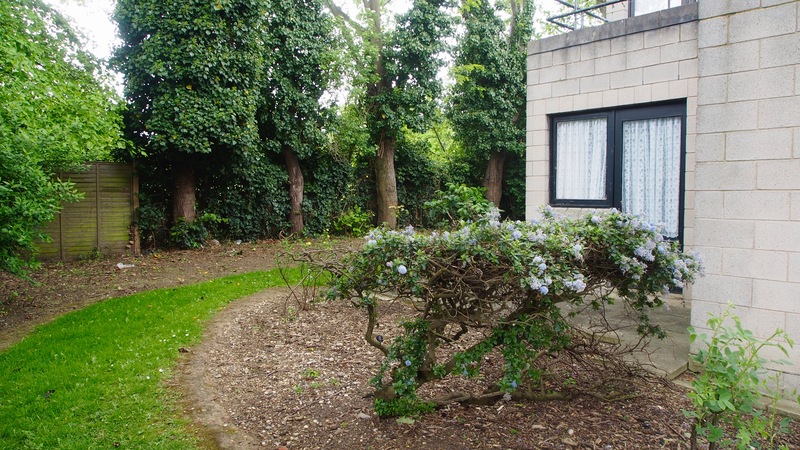 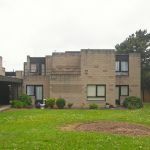 Residents of 269 Leigham Court Road have signed up to Open Garden Estates, and we are planning to invite architects, journalists, gardeners and supporters of their campaign to visit the estate that weekend. 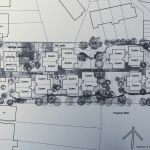 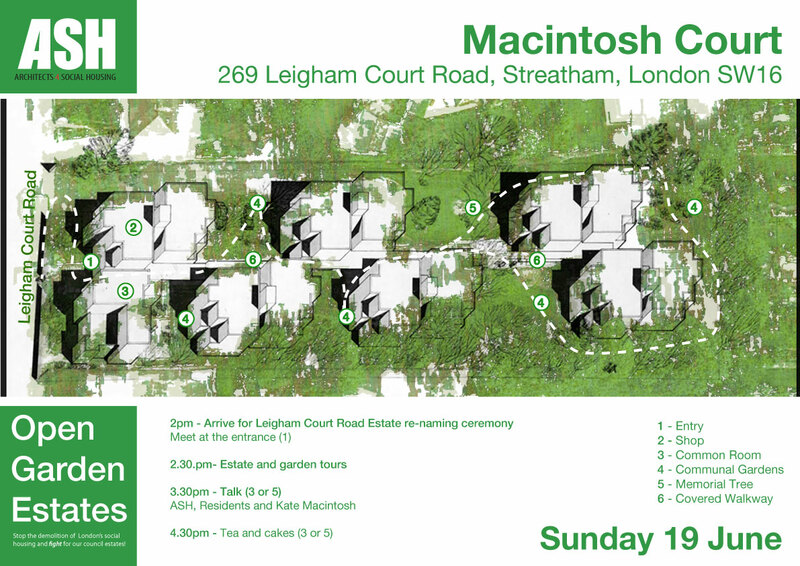 As a symbol of what residents hope will be its new beginning, a new tree in the central square is to be planted by Kate Macintosh, and the estate will be renamed Macintosh Court. 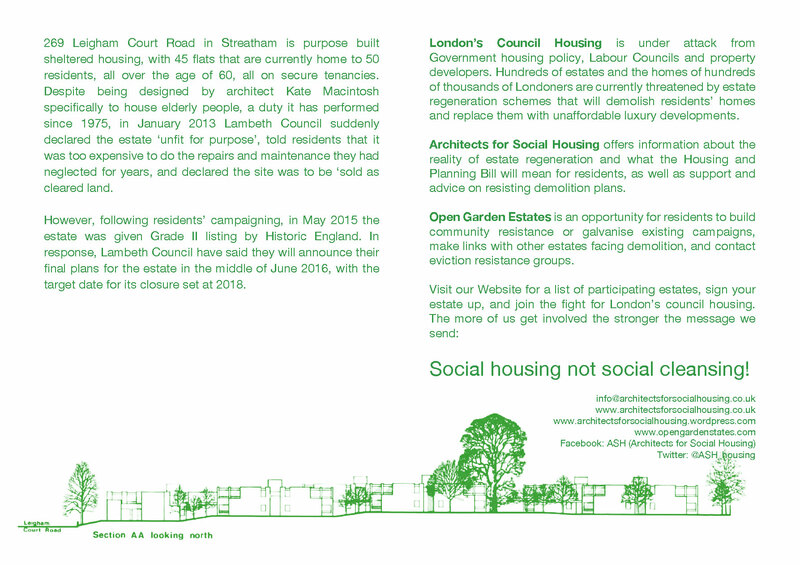 We’re also hoping to do some guerilla gardening and repair the damage done by Lambeth Council’s vandals. 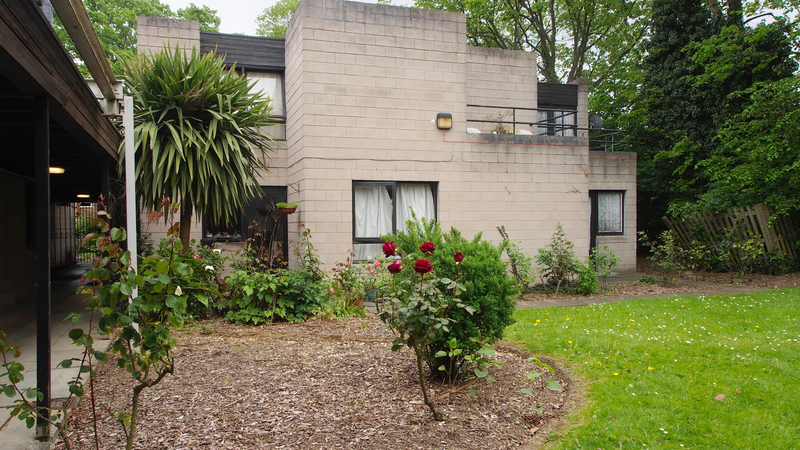 A garage sale of residents’ bric-a-brac is planned to raise funds for the campaign to save the Macintosh Court community, and we’re also planning to run a crowd funding campaign. 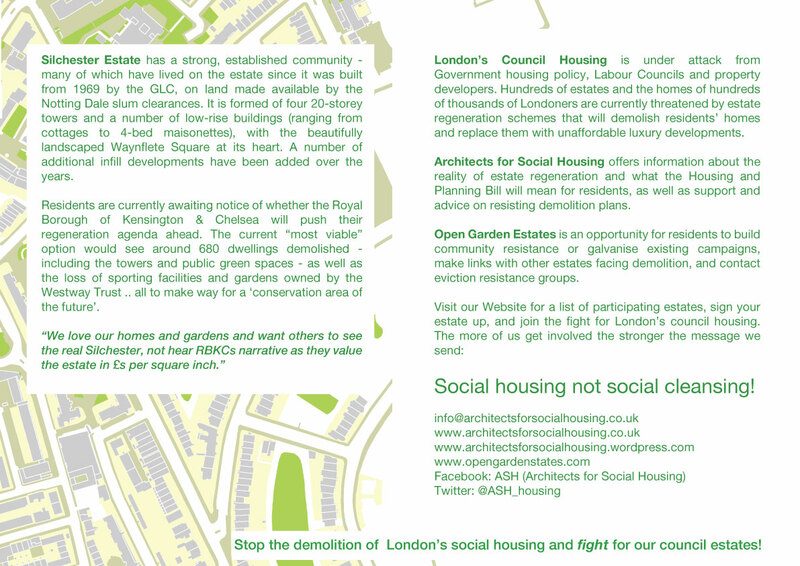 There is no talk, even from the lying tongues of Lambeth Council, about building new homes for the existing residents. 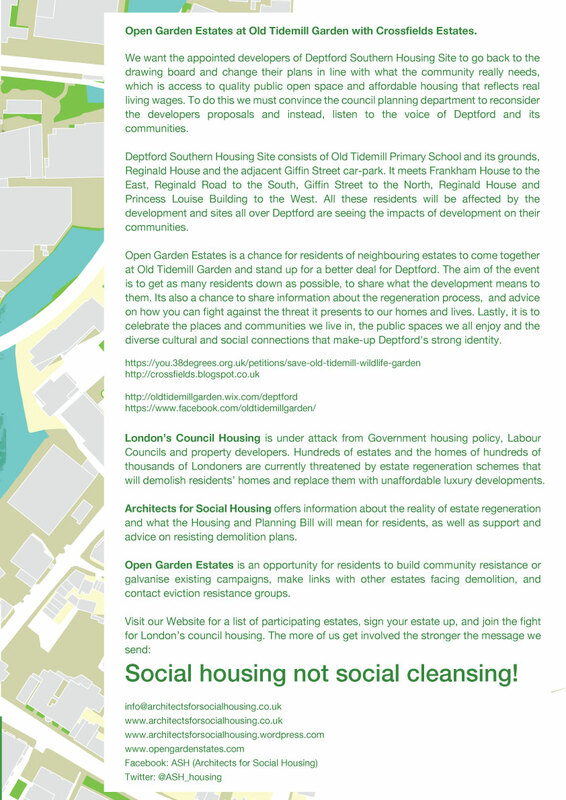 Whether they work around the listing to gut the old homes and turn them into luxury flats, or whether they demolish them and build new upmarket private homes in their place, this is a land grab, pure and simple, for this much sort-after corner of Lambeth. 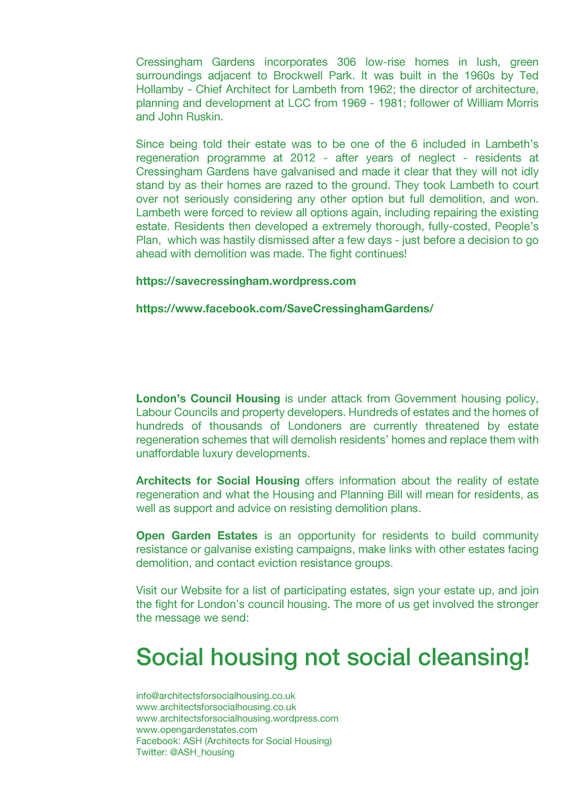 It reveals not only the ruthlessness of Lambeth Council and what it will do to get its hands on the land our homes are built on, but also the truth behind the so-called regeneration programme it is pursuing on estates across the borough. 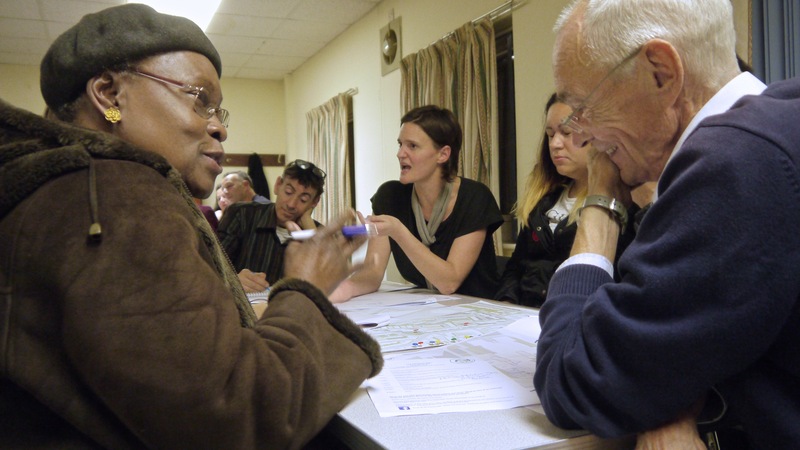 We know how vulnerable elderly residents are to the mental and physical stresses of eviction and relocation, not to mention the years of threats and dirty tactics used by councils to terrorise and degrade communities before demolishing their homes. 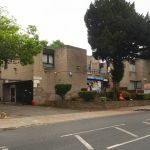 Lambeth Council’s plans for Macintosh Court are nothing less than an attack on the security, dignity, well-being and even the lives of its 50 residents. 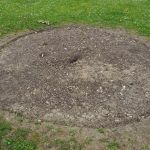 As they move through the autumn years of their lives surrounded by the trees and wildlife of this beautiful estate, they deserve more than this violent and disgusting treatment by this corrupt council of jackals and social cleansers. 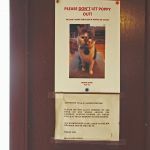 We must not let this happen. 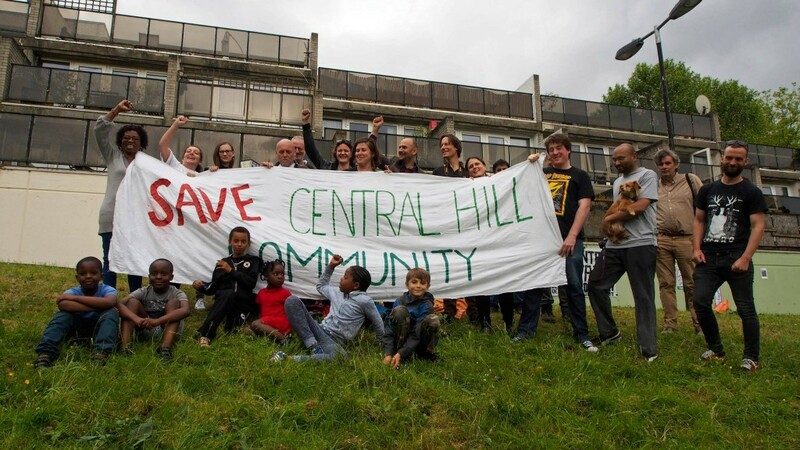 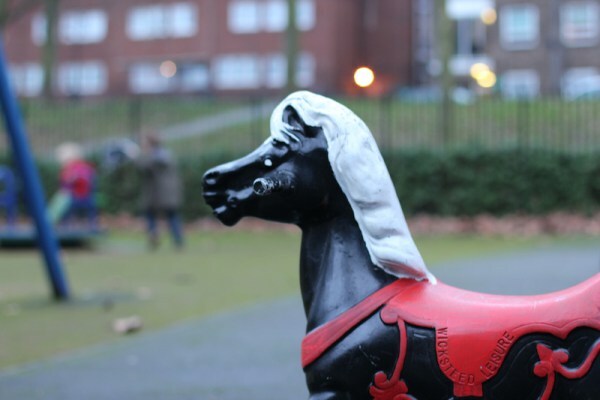 Please get involved and fight to save the Macintosh Court community!